Here’s a free new pattern for you for this beautiful, crisp September morning. 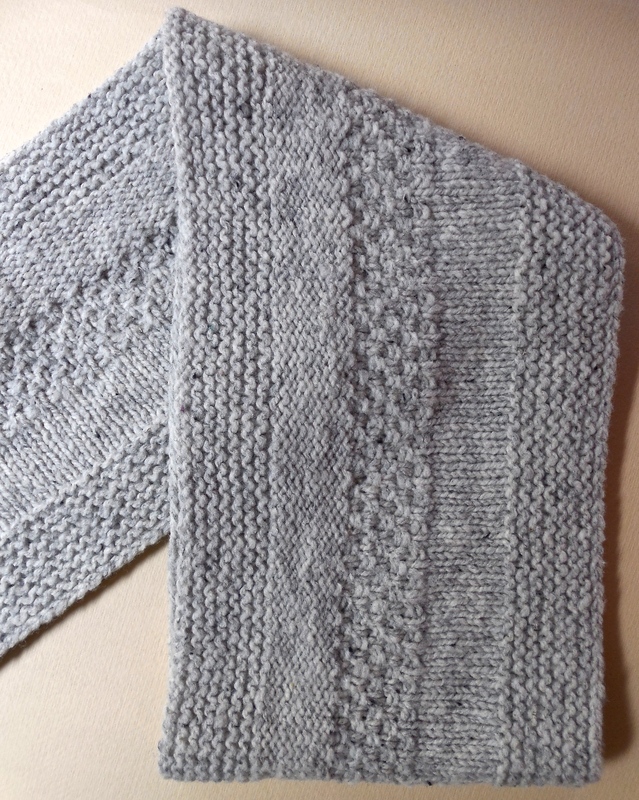 This textured cowl is a great beginning knitter project, or an auto pilot knit for a more experienced knitter wanting something easy and familiar to do with their hands. Its knit in the round so there will be no seams to sew, and the simple pattern is completely reversible. Brooklyn Tweed’s Shelter is a great vehicle to showcase texture, and it blooms and softens up beautifully once blocked. It’s still a wee bit on the scratchy side, as wool goes, so I wouldn’t recommend it if you have overly sensitive skin, but any yarn would be fine for this piece. I hope you enjoy it! 1 pair US8 (5mm) 16” minimum circular needles, or needles to obtain gauge. 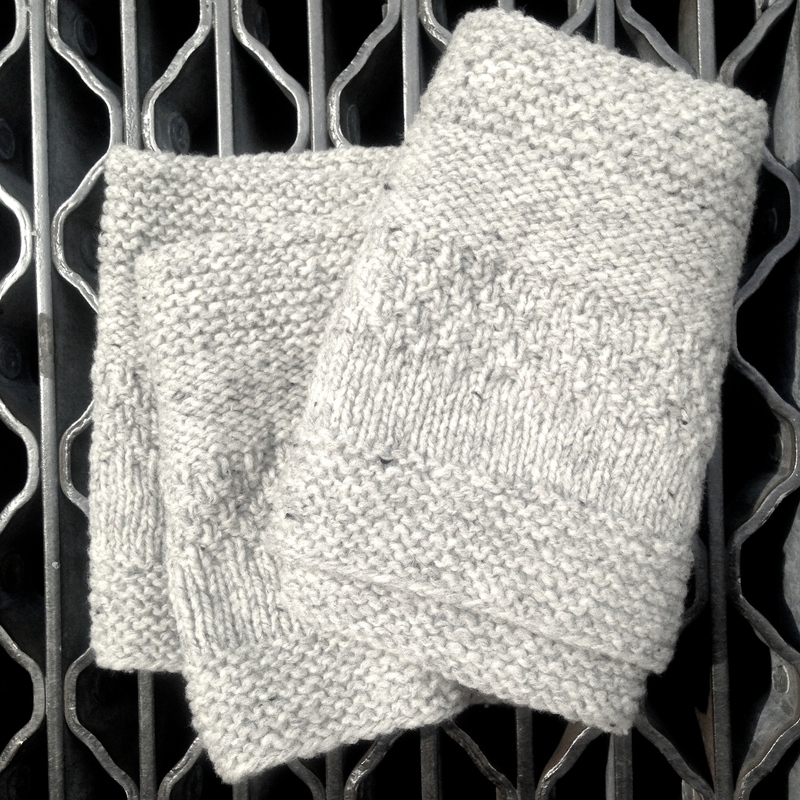 9 stitches & 12 rows per 2 inches in stockinette stitch. pattern is not available, going for link to link.can you please make this available. 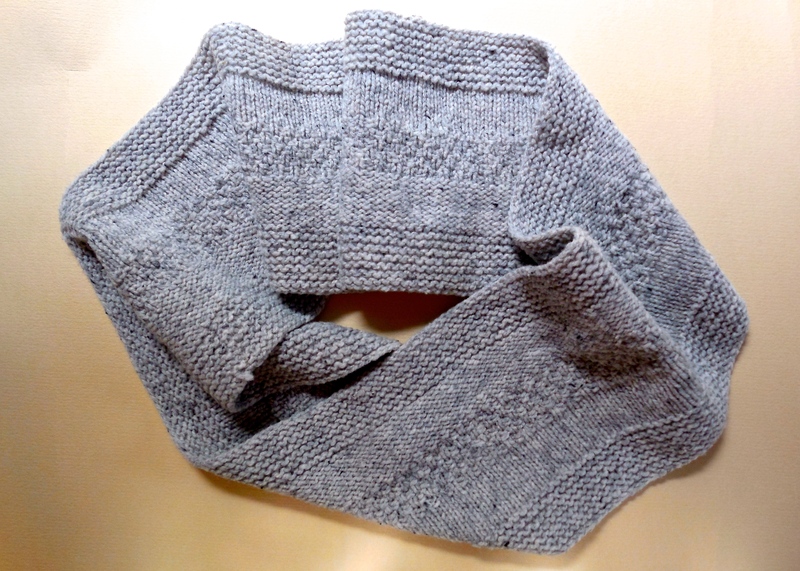 Hi, the link should take you to the Ravelry pattern page where you can download the pattern. Once you go there, click on the download button located on the top right of the page.